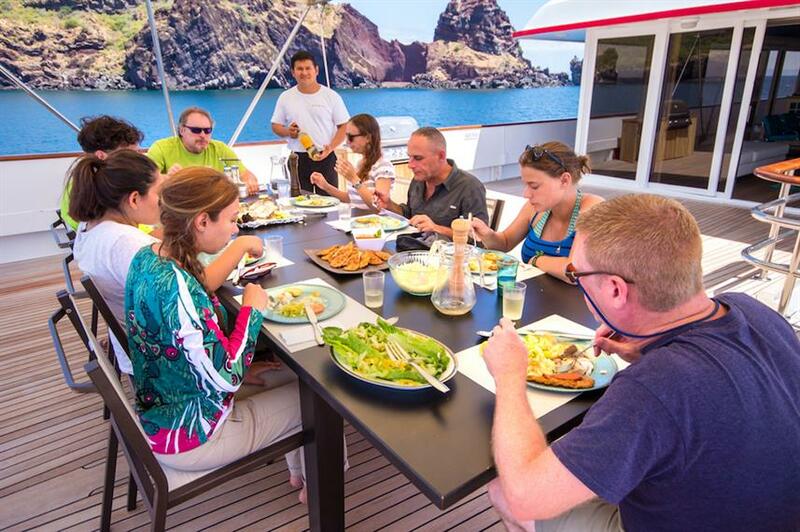 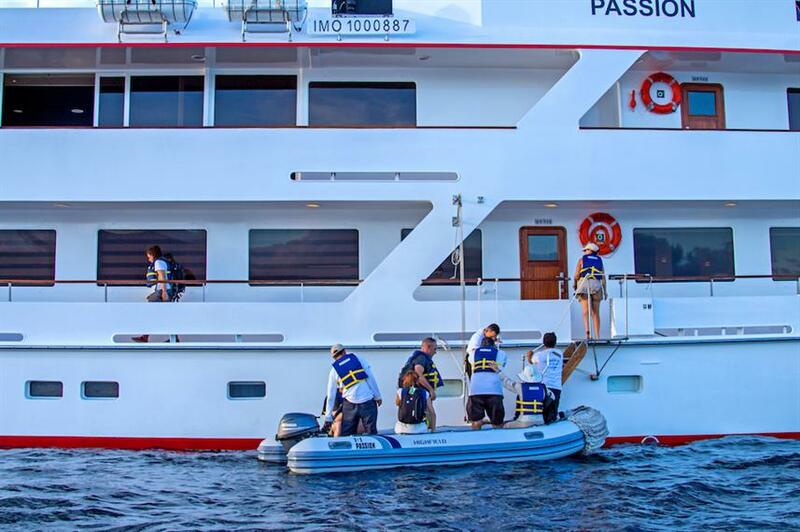 If you are looking for a luxury small ship for your Galapagos expedition, then the MY Passion Yacht is the perfect choice. 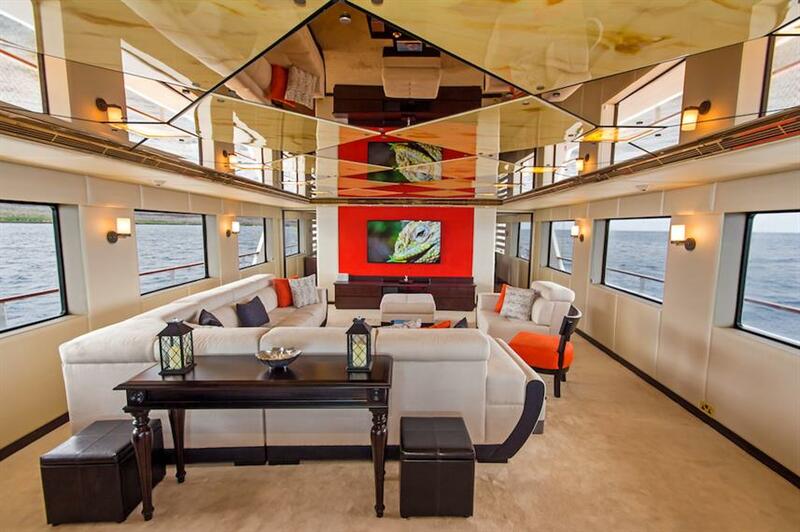 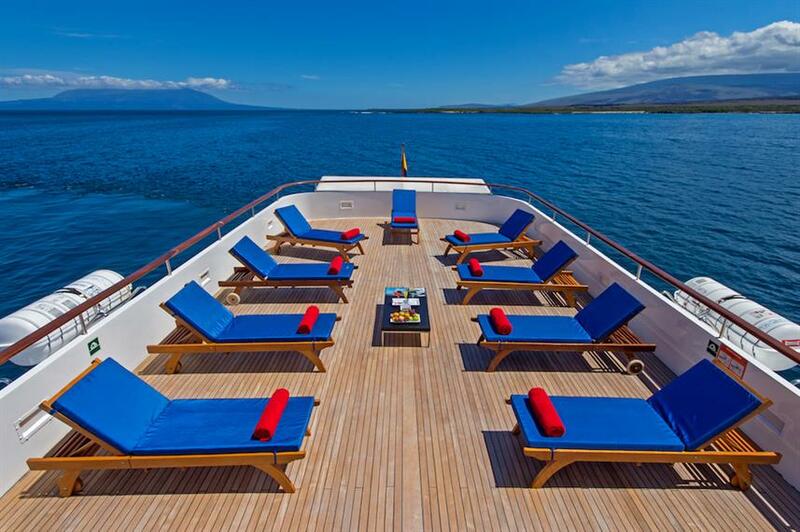 At 48.5m/159ft in length and only taking 12 passengers, the M/Y Passion Galapagos emanates luxury from every corner. 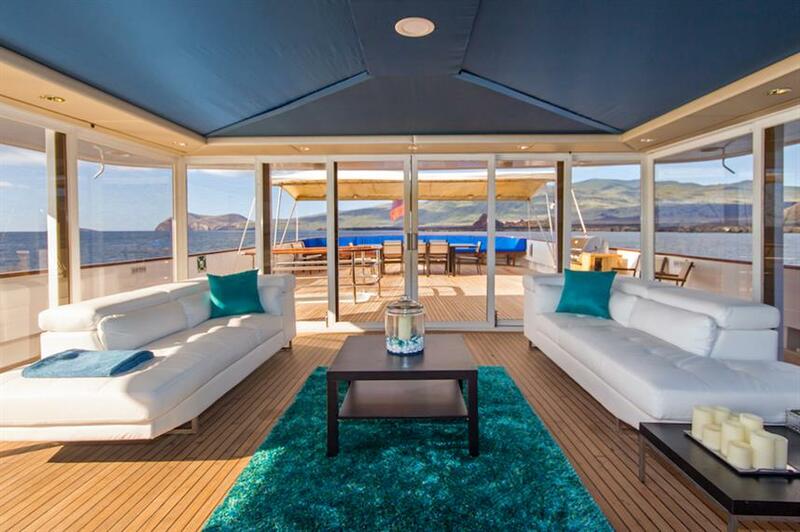 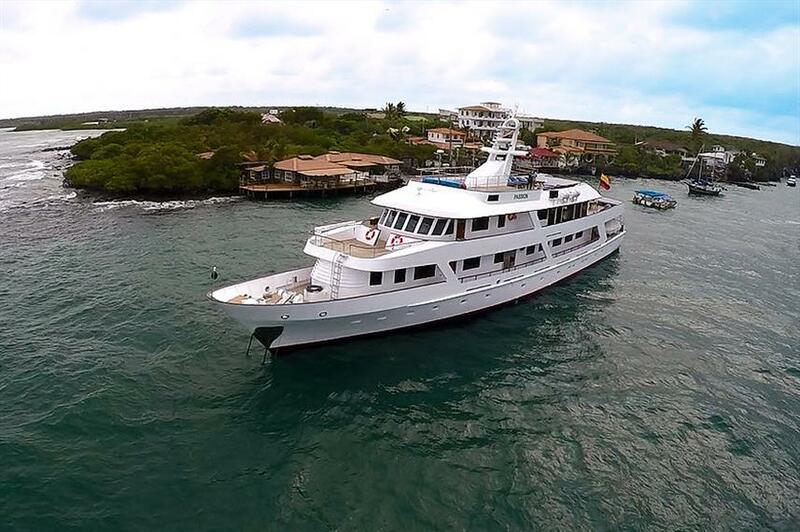 MY Passion Yacht has never before been used for tourism, and recently underwent a full refurbishment to turn her in to the stunning small luxury Galapagos expedition yacht she is. 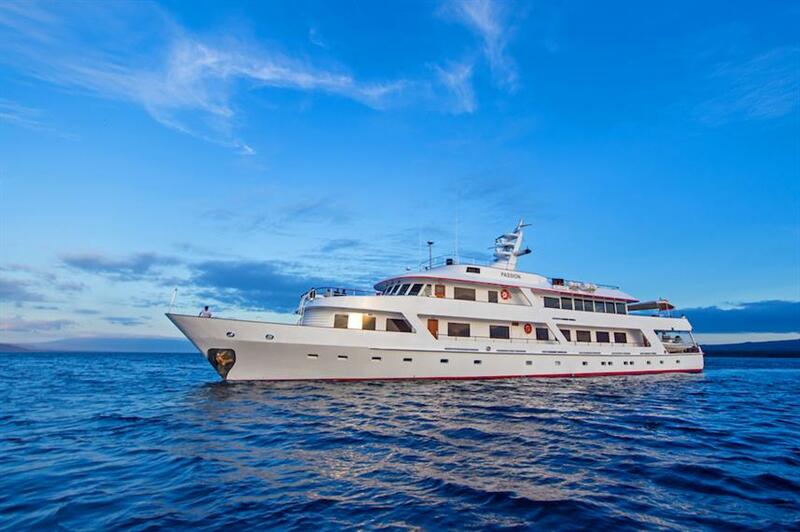 Still retaining many of her original elegant features such as teak wood decks and rose coloured marble bathrooms, M/Y Passion is one of a kind in the Galapagos. 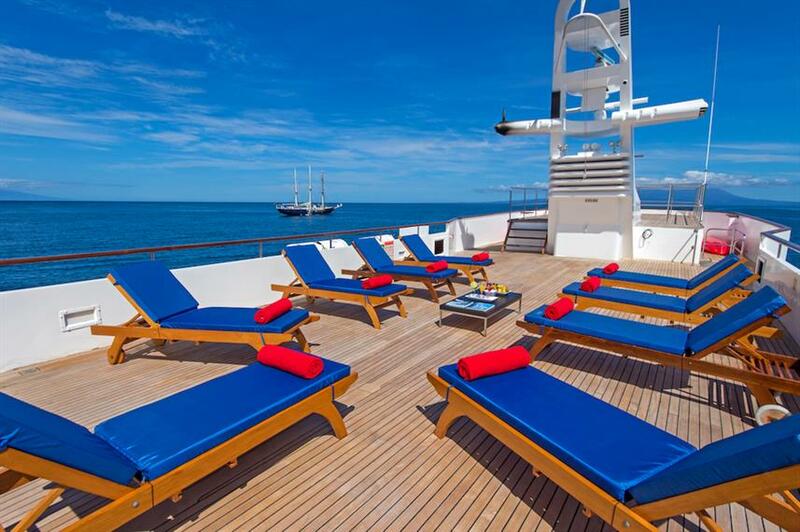 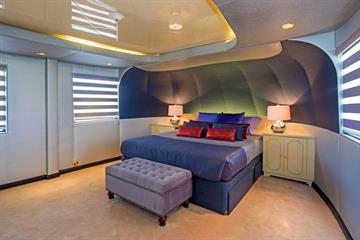 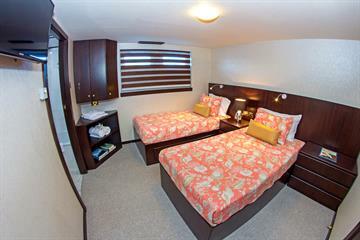 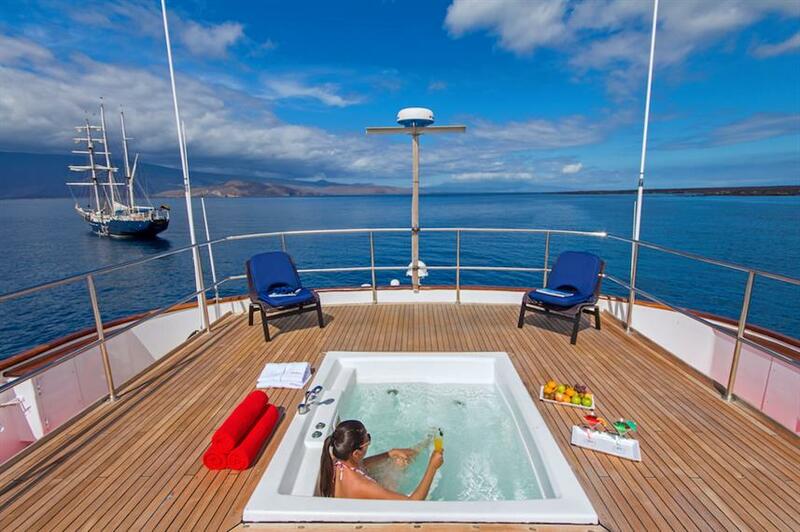 There are 6 cabins aboard the MY Passion Galapagos; four staterooms, one VIP and one Master stateroom. 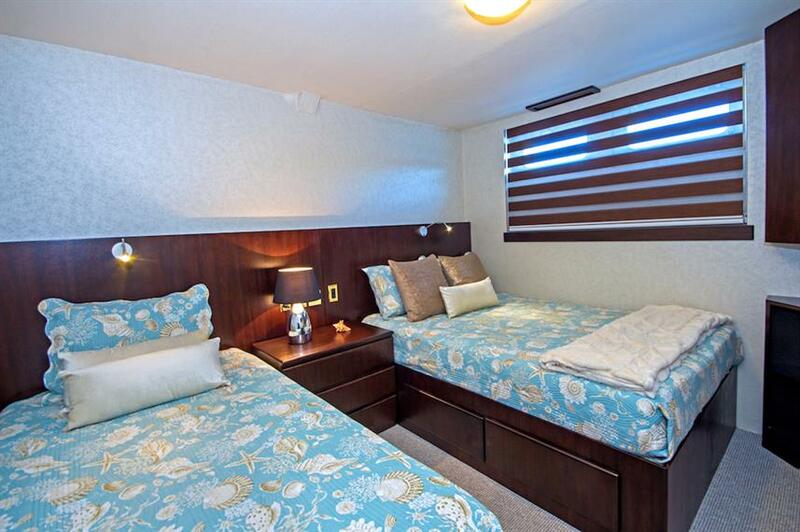 Each of the incredibly spacious cabins is fully air-conditioned with TV’s and private marble bathrooms, whilst the VIP and Master cabins also have an additional bathroom and separate lounge area. 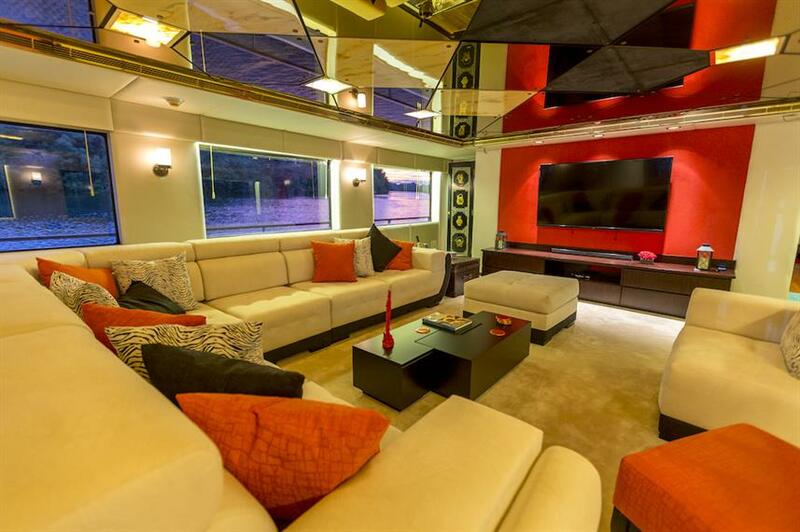 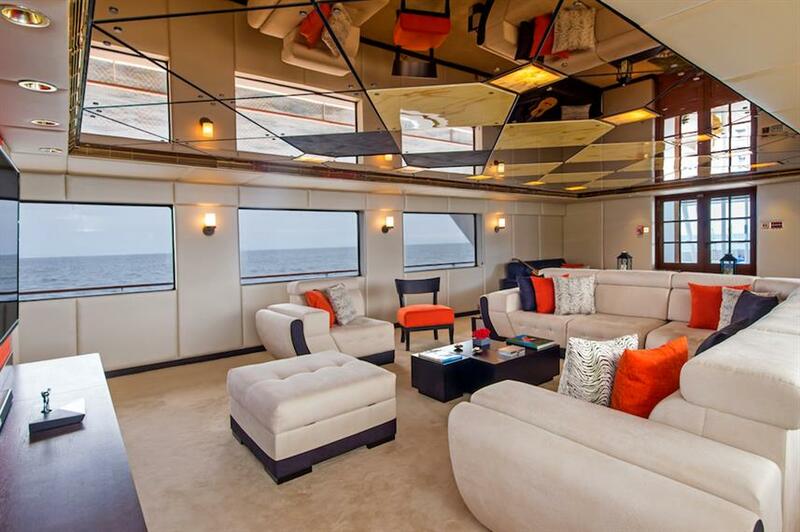 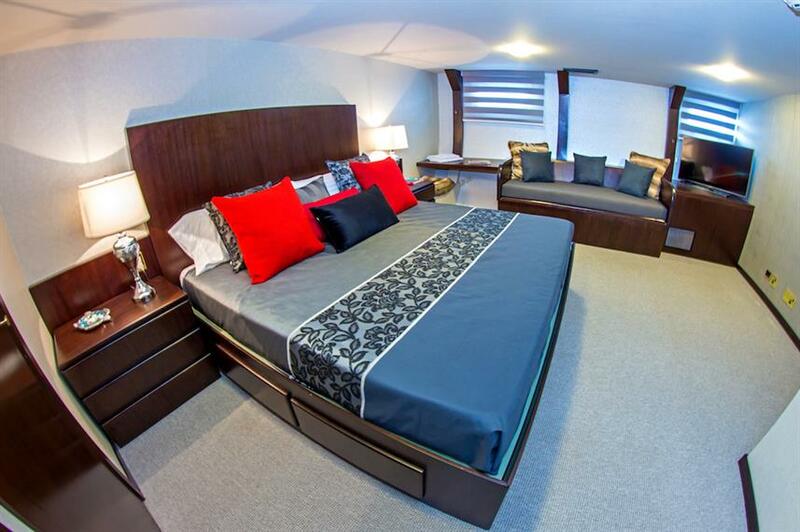 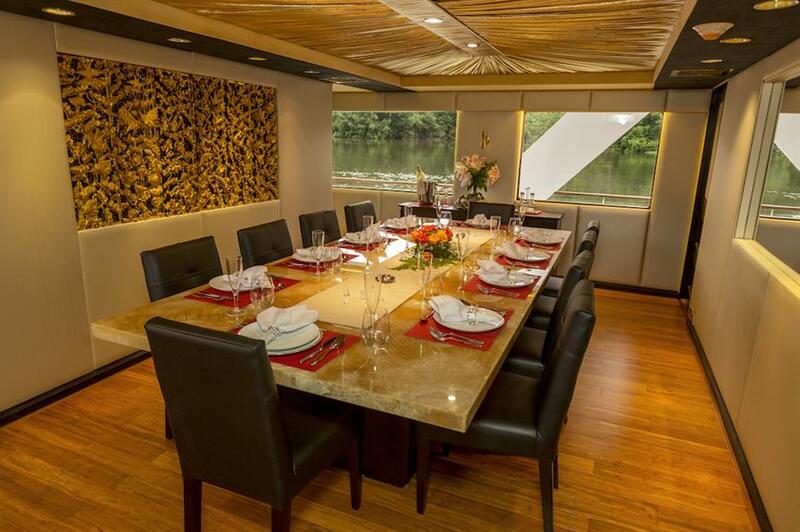 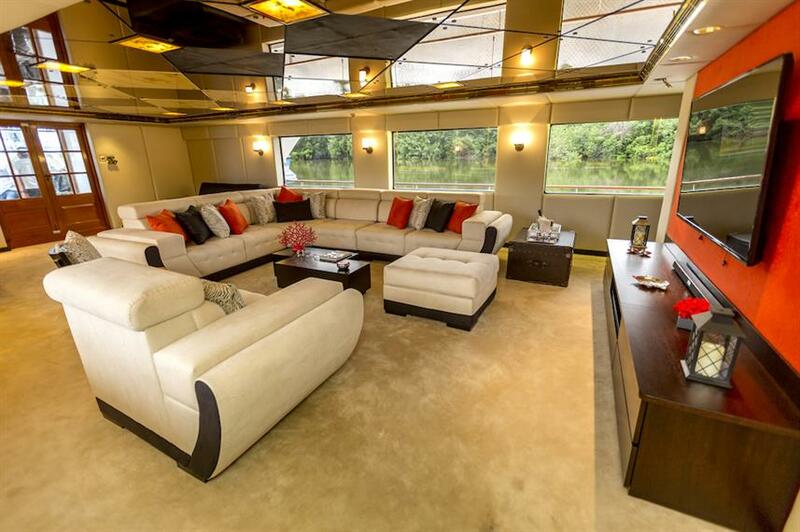 All cabins are located on the lower deck to give added stability and comfort. 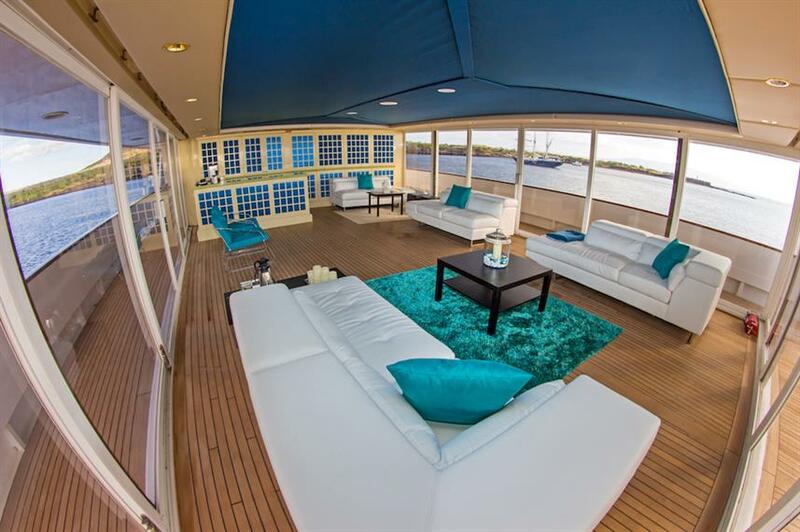 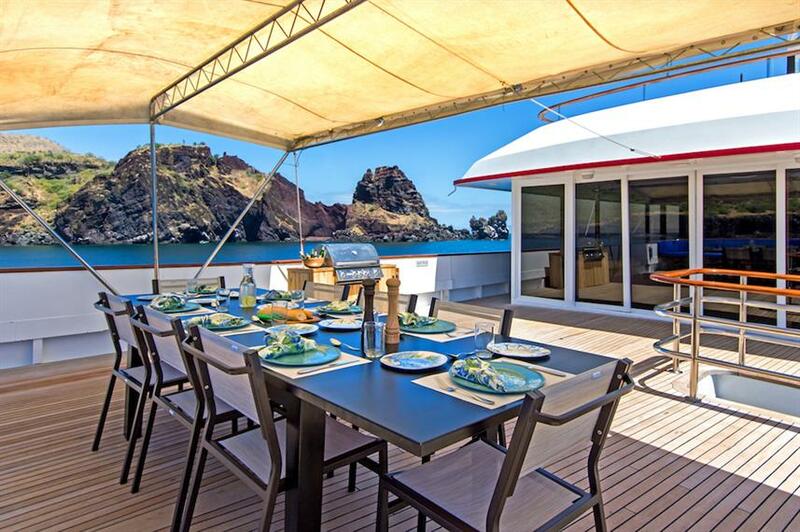 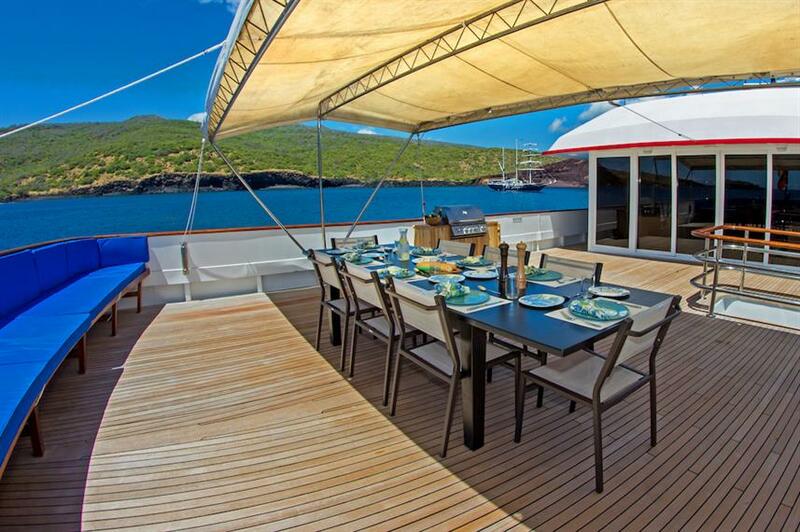 However, with ample space spread over 4 decks, guests can enjoy privacy without returning to their cabins if they wish. 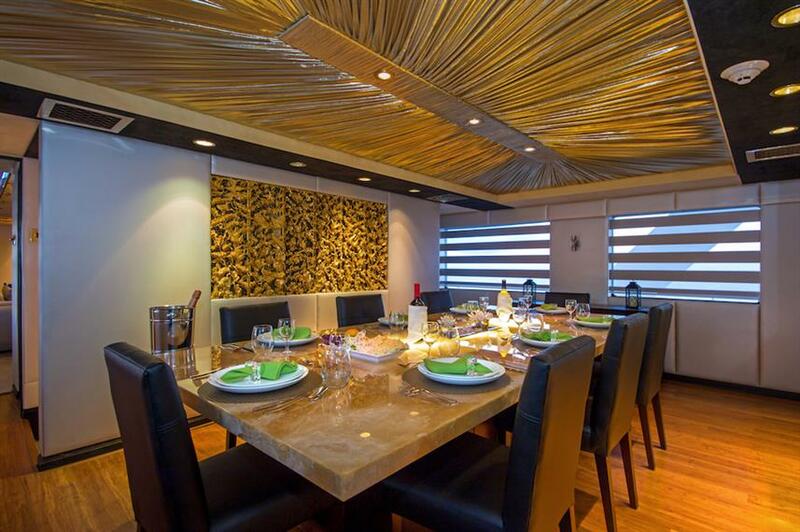 There is a large indoor lounge area with flat screen entertainment system and comfortable sofas and a beautiful indoor dining area. 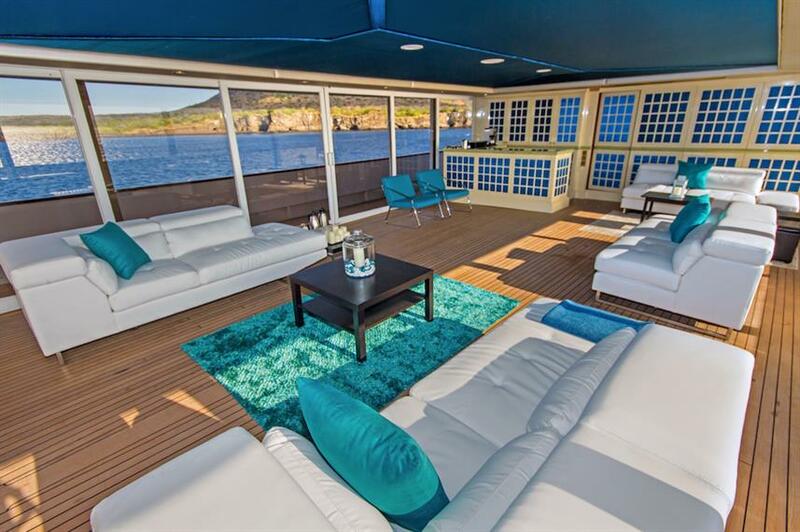 Outside offers an immense sun deck with comfortable loungers and hot tub, observation deck perfect for whale watching, al fresco dining area to enjoy the beautiful surroundings and a Sky Bar & Lounge with panoramic views. 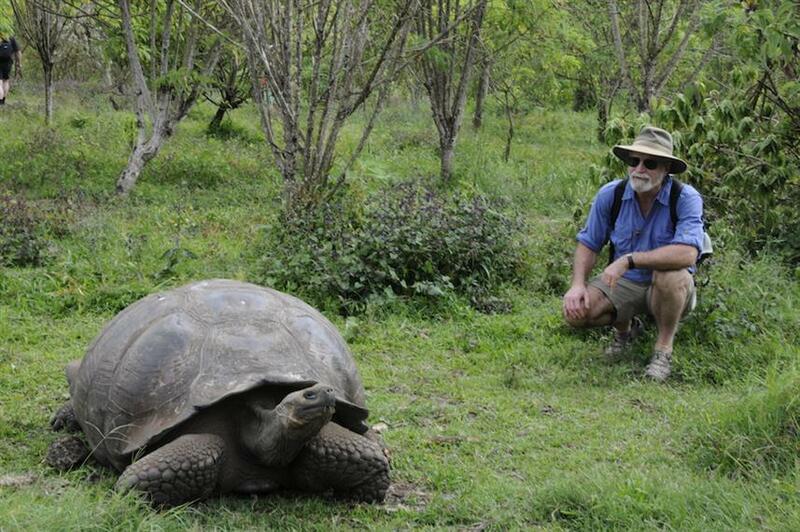 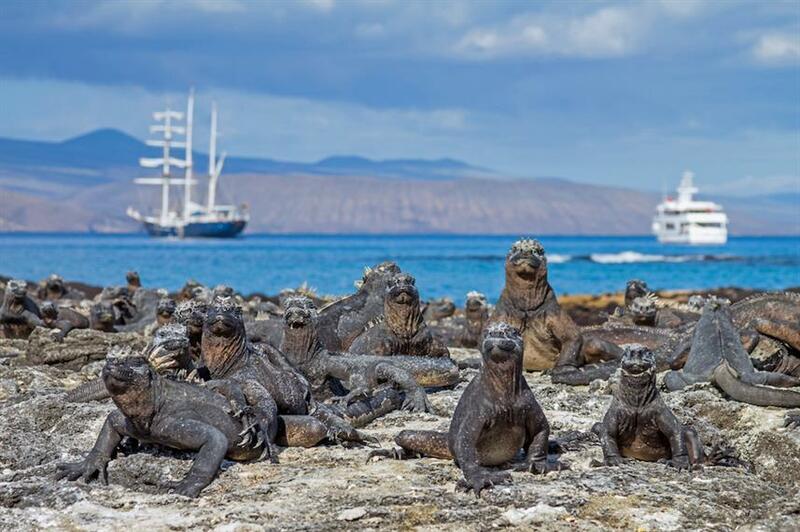 Whilst on your luxury Galapagos cruise there is a range of itineraries to choose from. 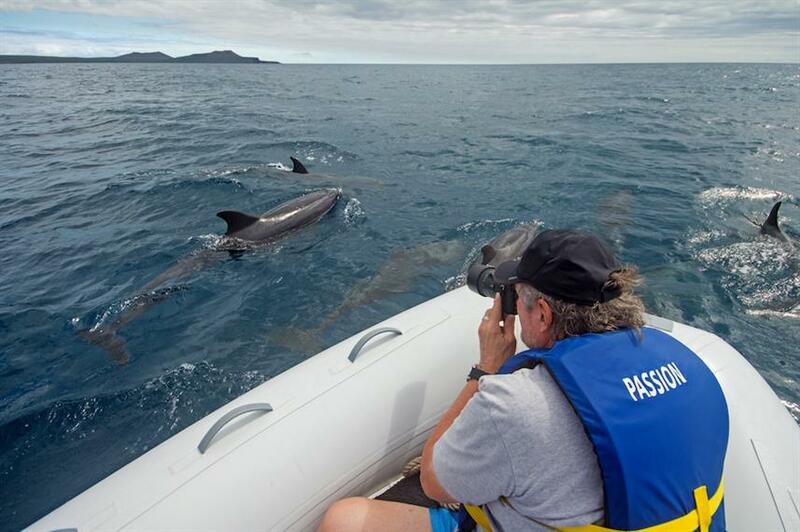 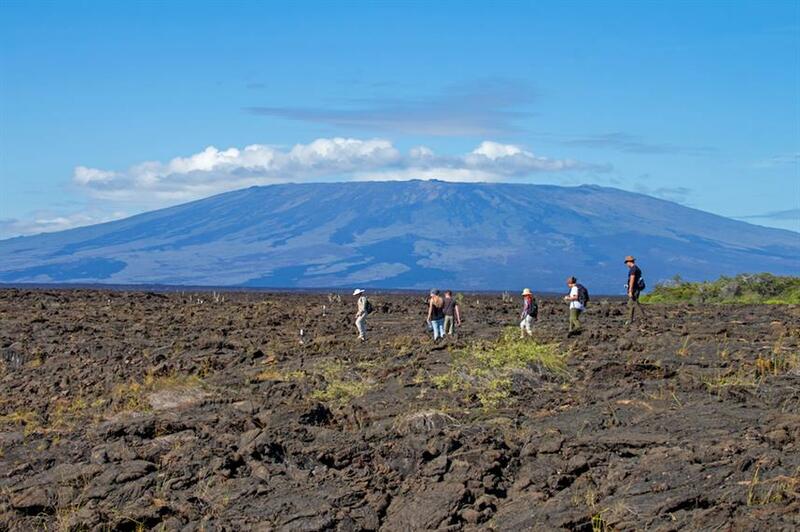 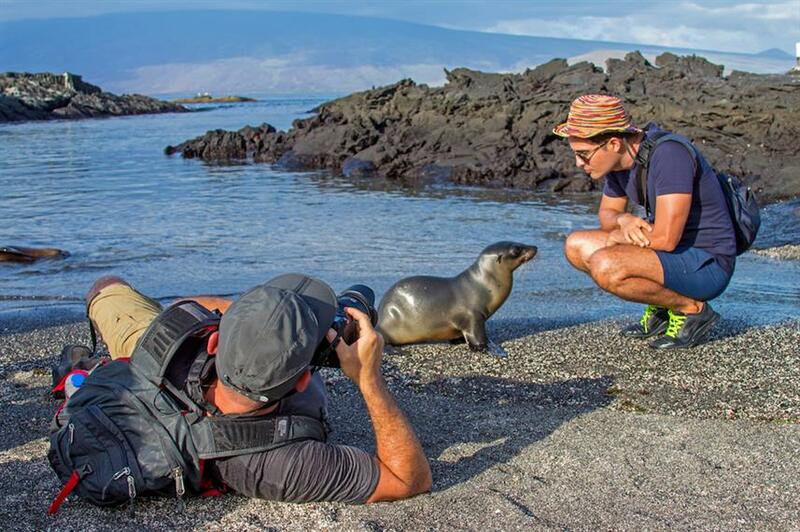 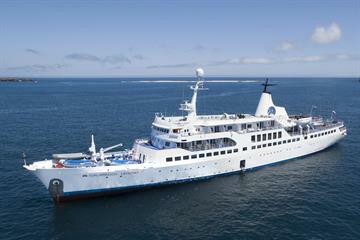 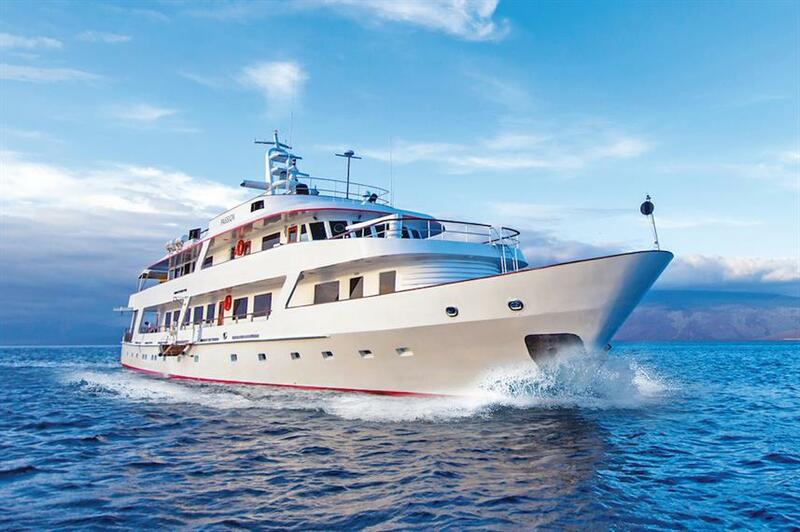 From 4 to 7-nights on board, exploring the East and West of the Galapagos Islands. 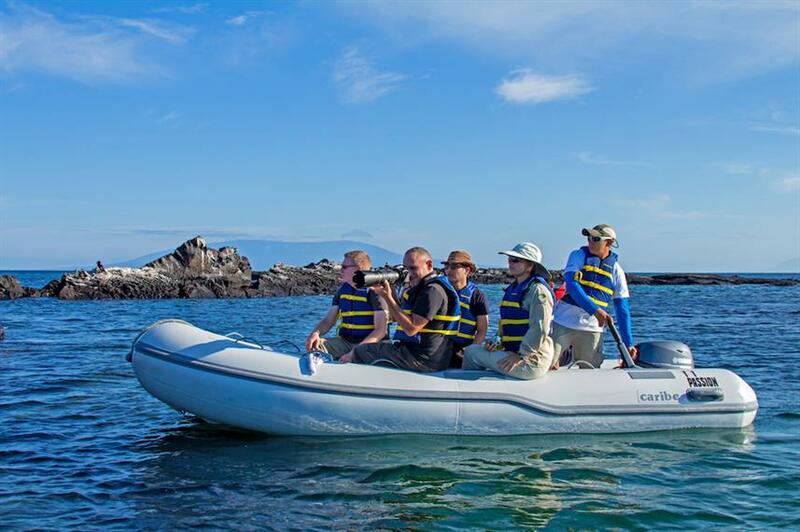 The captain, guides and crew are extremely experienced and knowledgeable and aim to deliver a once-in-a-lifetime Galapagos expedition. 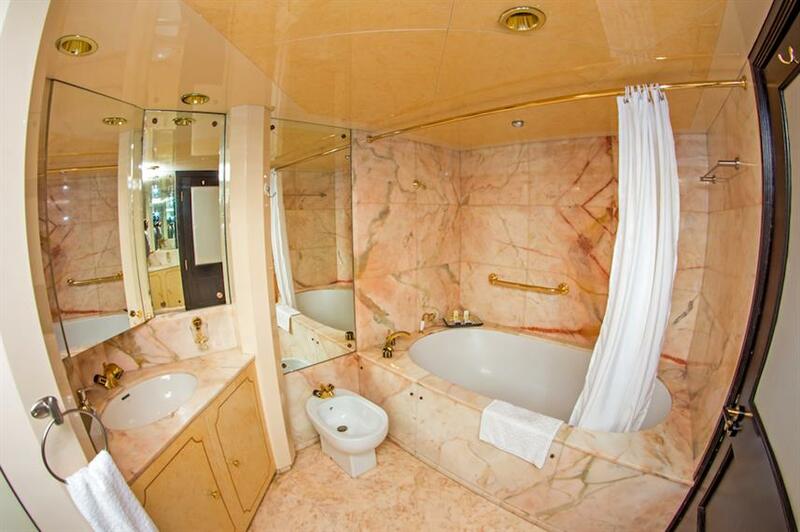 And with a ratio of one staff per guest, you can rest assured that service standards will be high. 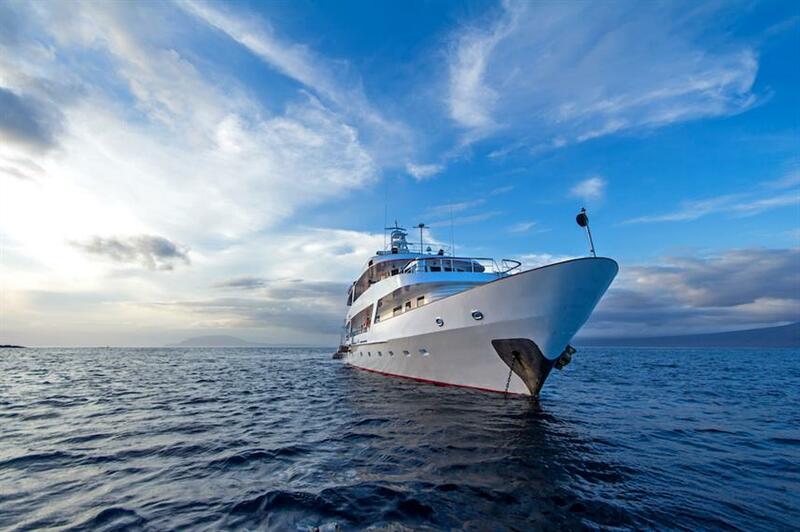 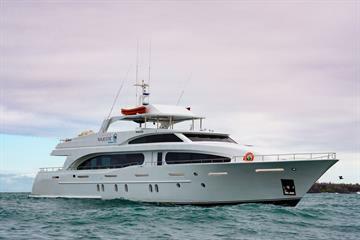 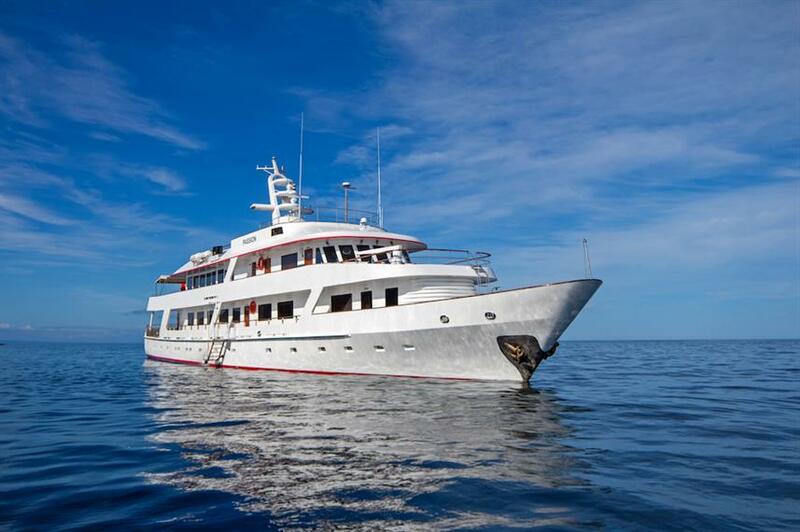 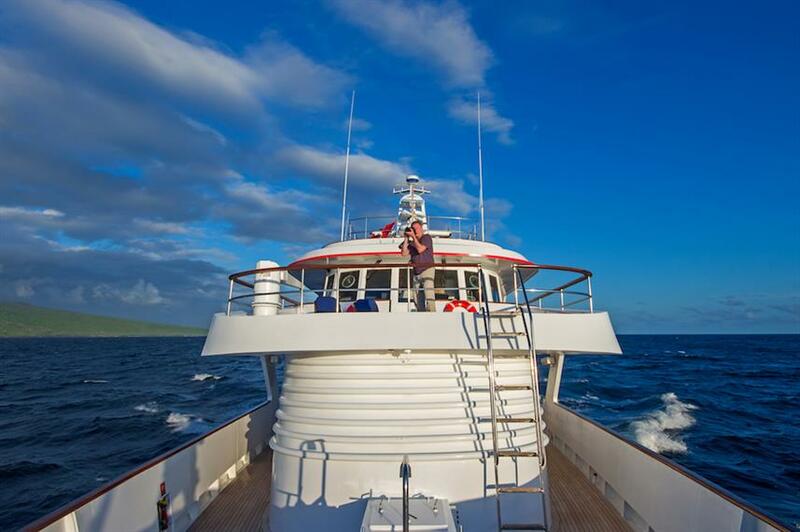 MY Passion Galapagos is available for individual bookings and full charter. 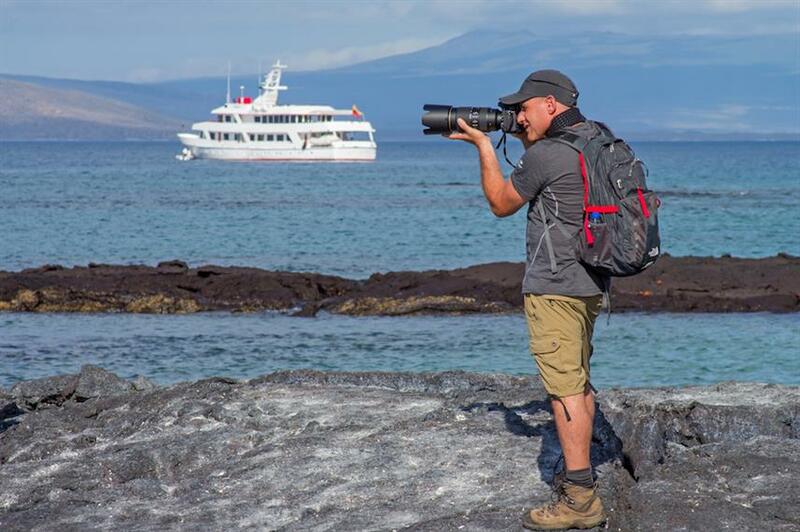 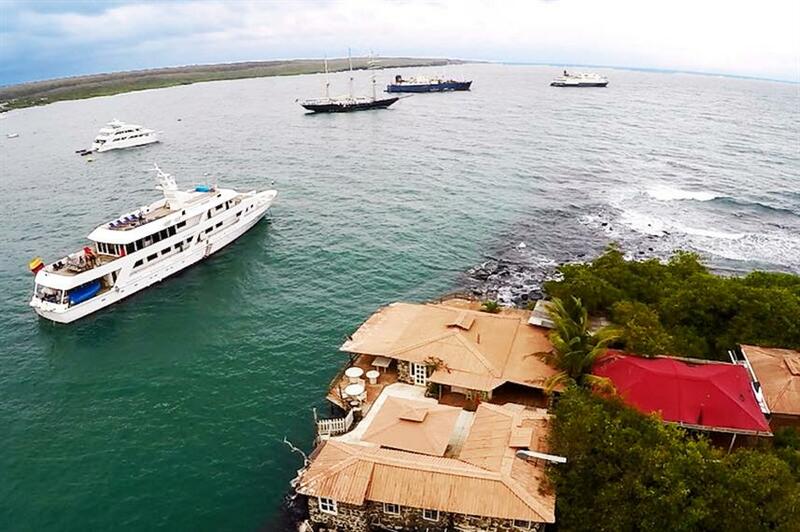 Don’t miss out on this adventure of a lifetime and call us or book online today to reserve your Galapagos expedition cruise aboard the MY Passion Yacht. 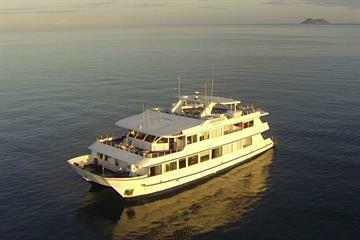 Included: VAT, Environment Tax, Fuel Surcharge, Port Fees, Airport Transfer, Drinking Water, Soft Drinks at Meal Times, Tea & Coffee, Welcome Cocktails, Full-Board Meal Plan (All meals), Snacks, Special Dinner, Kayaks, Land Excursions, Naturalist Guide, Snorkeling Guide, Beach Towels, Cabin Towels, Complimentary Toiletries, Deck Towels. 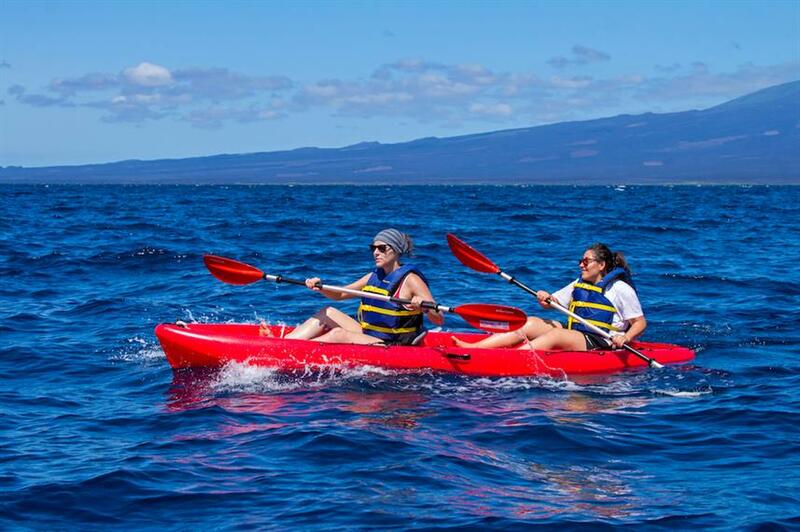 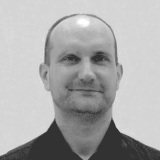 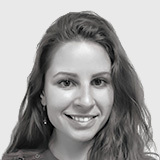 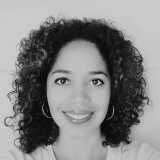 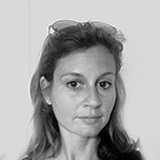 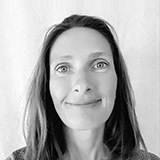 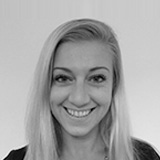 Required Extras: Travel Insurance, National Park Fees (100 USD), Local Flights. 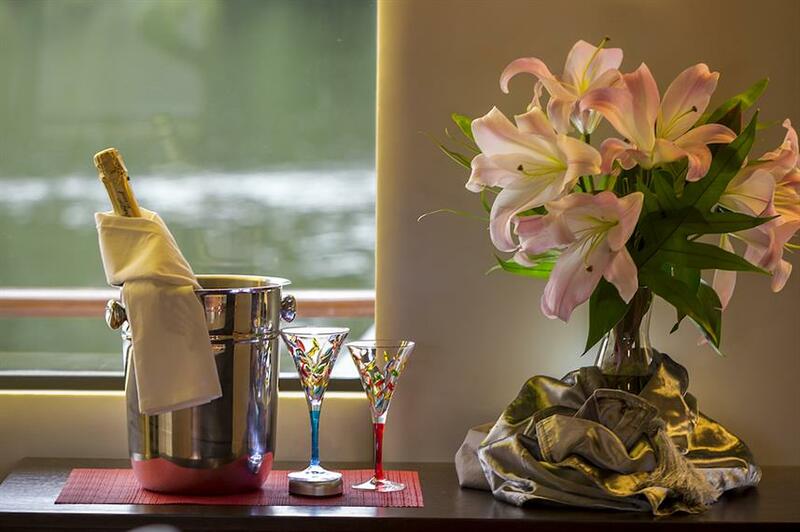 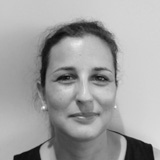 Optional Extras: Gratuities, Visas and Fees (20 USD), Hotel Transfer, Alcoholic Beverages, Soft drinks, Massage, Yoga. 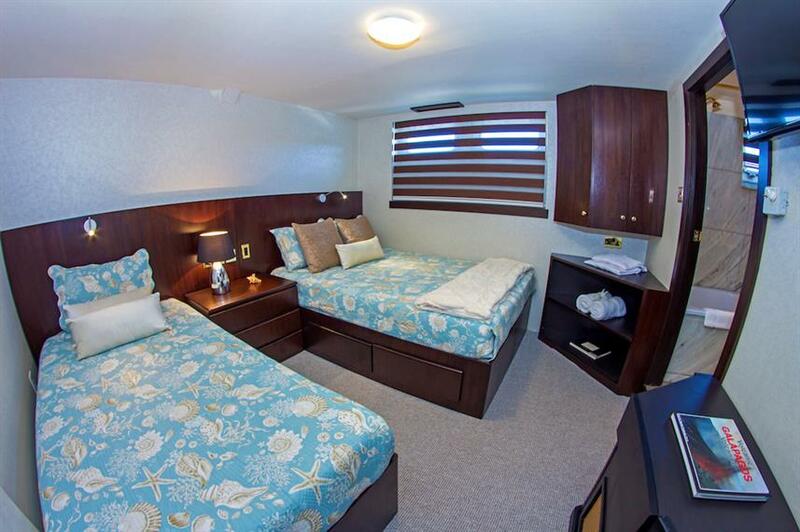 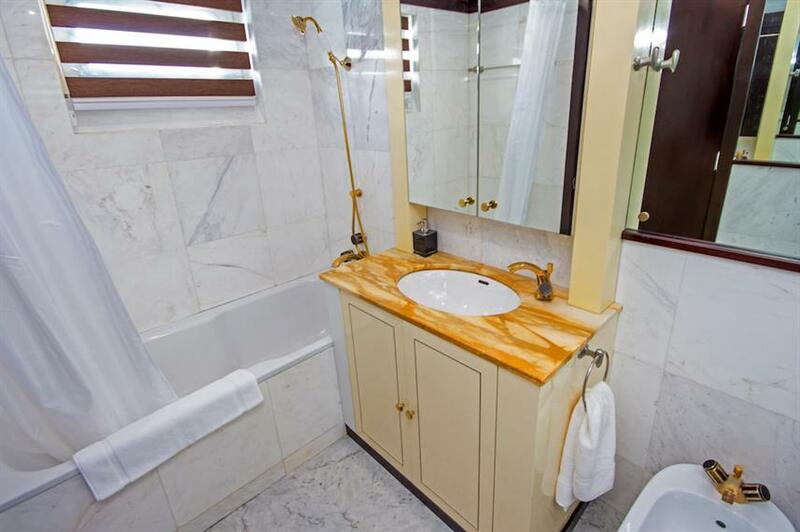 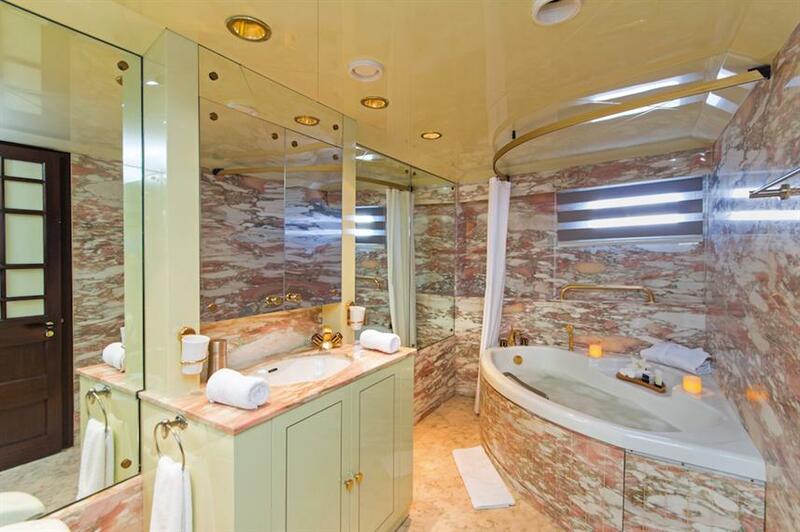 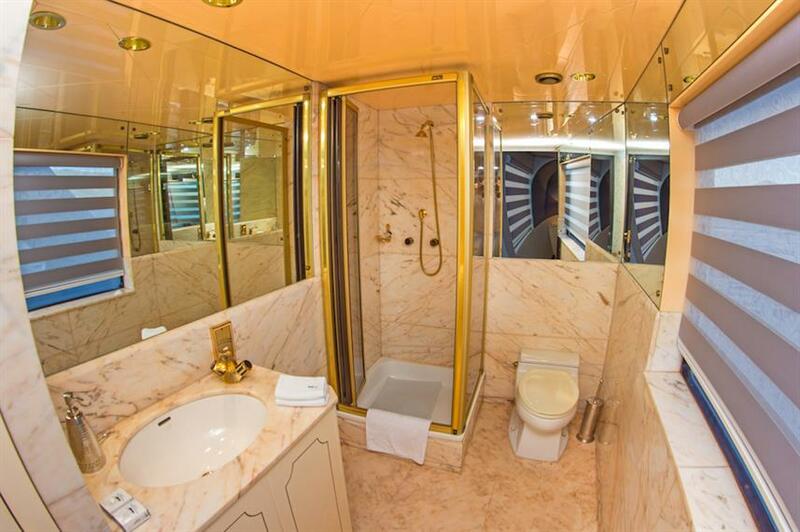 Each of the four ample staterooms has AC, hair dryers, High Definition TV system, 110 220 volts outlets, usb charger and own private marble bathroom with bathtub. 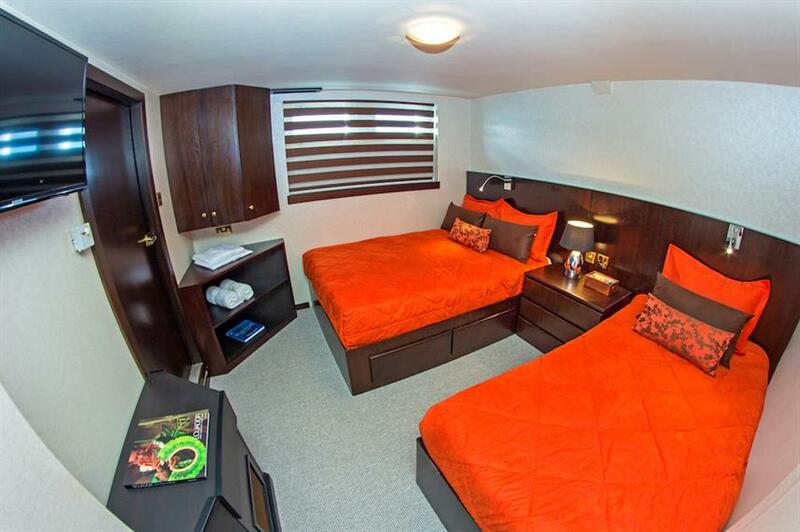 Beds are either queen, twin or double. 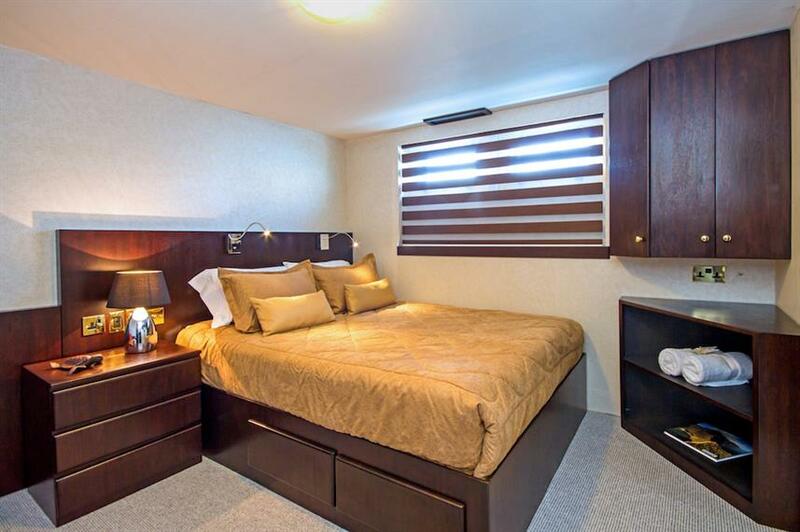 The Master & VIP Stateroom each have King size beds, private lounge area, AC, hair dryers, High Definition TV system, 110 220 volts outlets, usb charger and two private marble bathroom per room.